Article originally appeared on Explore Georgia Blog. 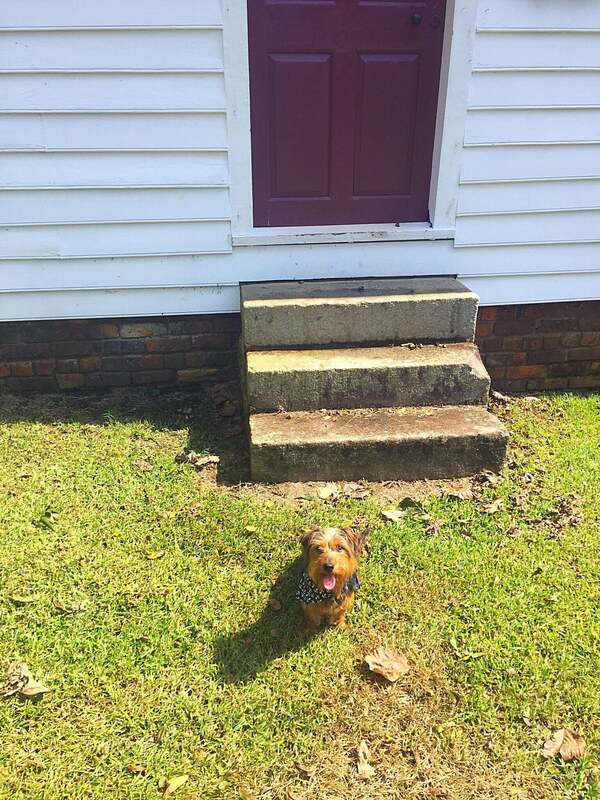 The towns along Georgia’s Antebellum Trail are Southern, classic and friendly for Fido! 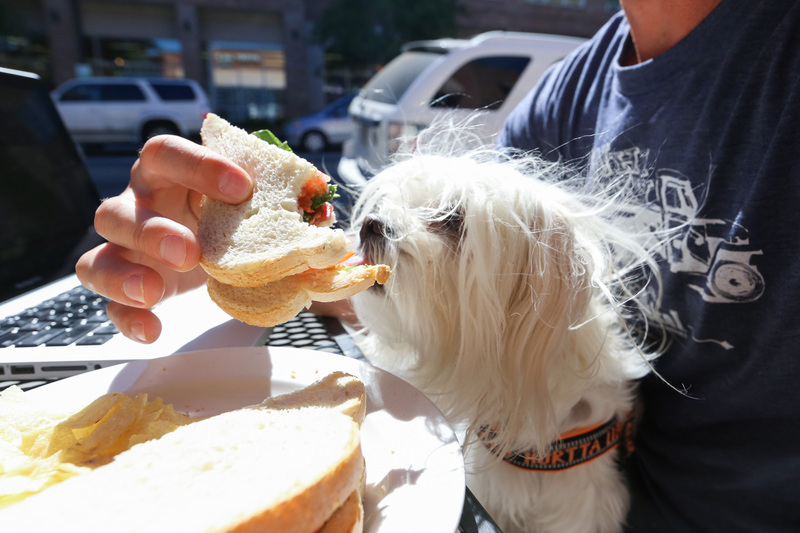 Each community has pet-friendly locations to eat, to sleep or to let them stretch their paws. Here is a selection of our favorites. First Friday Macon is always a fun time, and being able to spend it with two- and four-legged family members makes it even better. Every first Friday of the month, Downtown Macon comes alive with music, art, food and fun. Located across from Mercer University, the beautiful Tattnall Square Park offers plenty of space for your dog to play to its heart&apos;s content. Enjoy a picnic under the pavilion and check out the artwork found throughout the park. The streets of Old Clinton offer a glimpse into the past. Built in 1809, the McCarthy-Pope House is the oldest surviving house. Among the homes, there is a picnic area, large field to play in and lots of walking for you and your furbabies. Exploring Gray’s local Ace of Gray Hardware is a must-do in this small town. 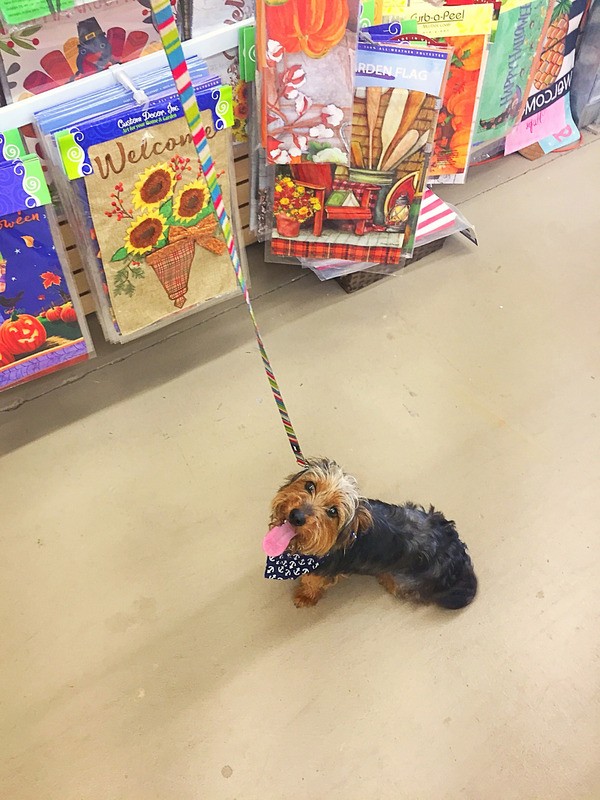 Take your pup in to see the amazing gifts, flags, plants and any of your hardware needs. They love to see your precious pups, and there are lots of great photo opportunities, too. 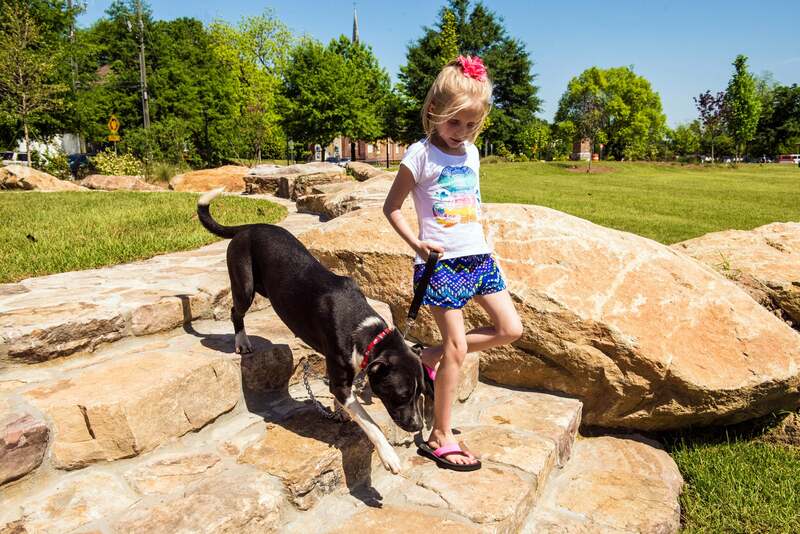 Nestled along the quiet Oconee River, the Oconee River Greenway is home to miles of walking trails and a two-sided dog park. Pups get to roam around and play with each other in this puppy paradise! 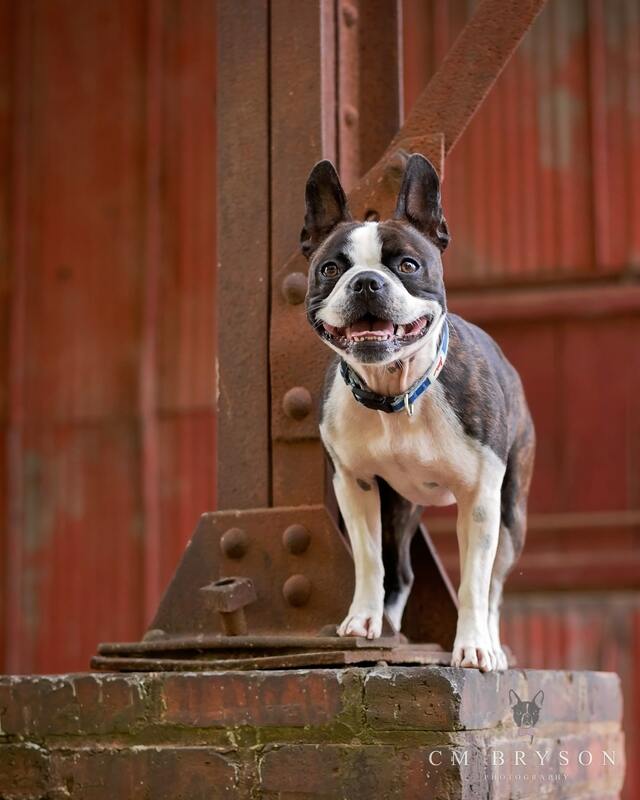 Back on the leash, stroll the boardwalk and trails, and even dip your paws in the river. After all that exercise you both deserve a treat. 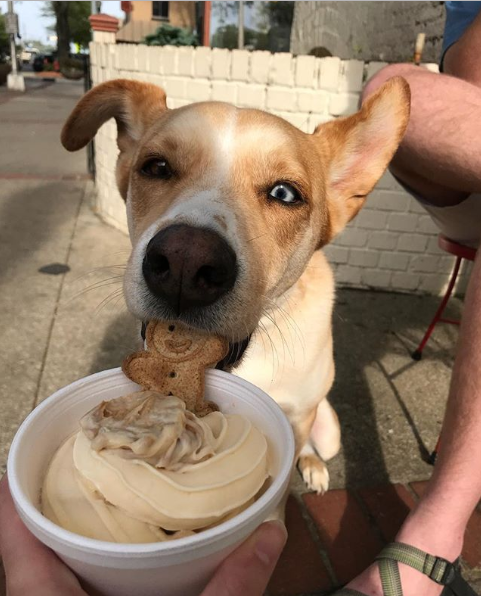 Located in downtown Milledgeville, SweeTreats has to-die-for baked goods, ice-cream and frozen yogurt, including a pup-friendly yogurt ice cream that can be blended with peanut butter and topped with a doggie bone! Rock Hawk Effigy and Trails offers 1,000 acres of history and wildlife in an outdoor educational and recreational classroom. 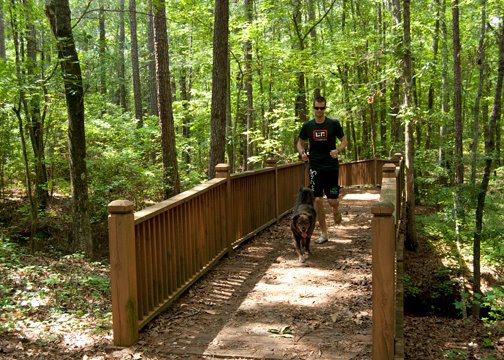 Fido will love the 15 miles of trails that hug the shore of Lake Oconee, pass wetlands and lead to the Rock Hawk Effigy. Listed on Explore Georgia&apos;s 100 Plates Locals Love for their Steak Sandwich, the Iron Fork Café has an outdoor patio you’ll both love. 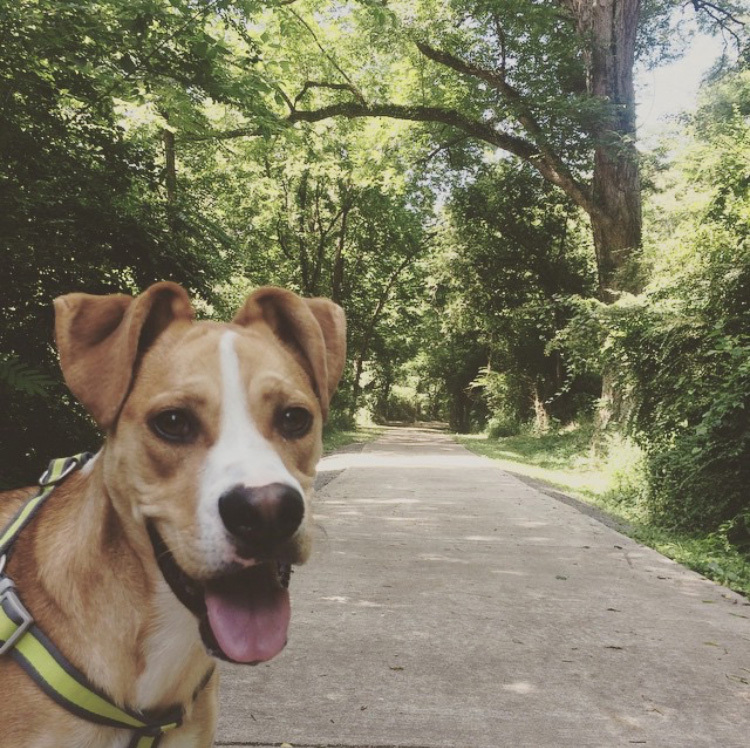 Madison&apos;s Historic District is the perfect place to walk your dog! With Madison’s free audio walking tour app in hand, explore the tree-lined streets dotted with more than 100 gorgeous antebellum homes. 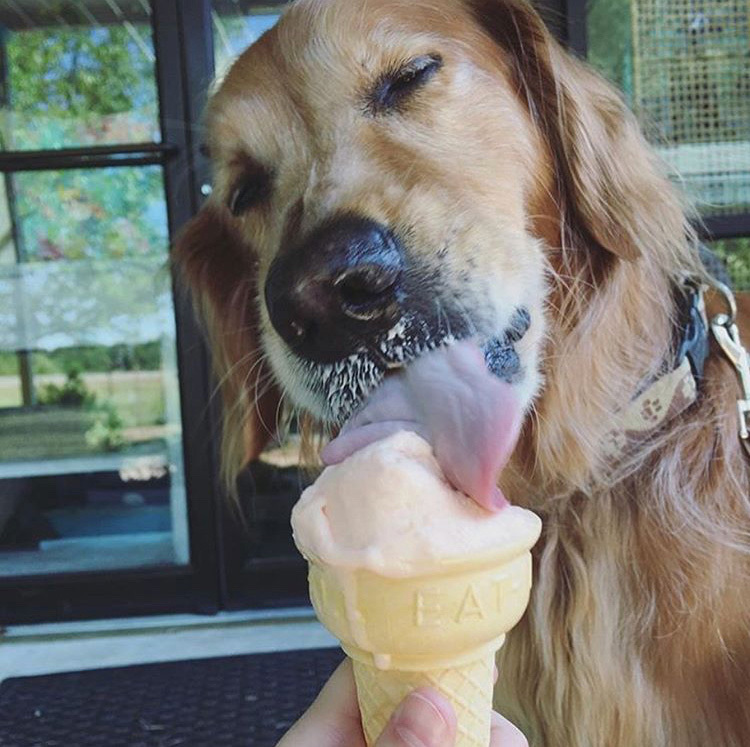 Start your journey at Stop #1, the Madison Welcome Center (which is also pet-friendly; you can even pick up a treat for your pup here!) then head on your way to discover the history of the second largest historic district in the state. 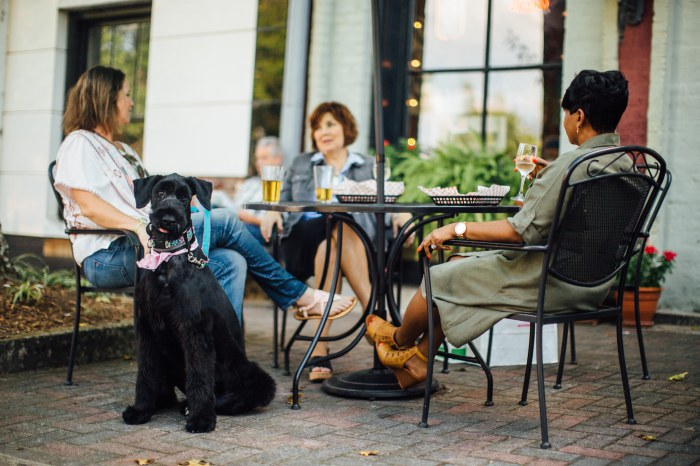 There&apos;s no better place to grab a bite, sip some wine, and spend some quality time with your furry friend than Madison Produce Company! 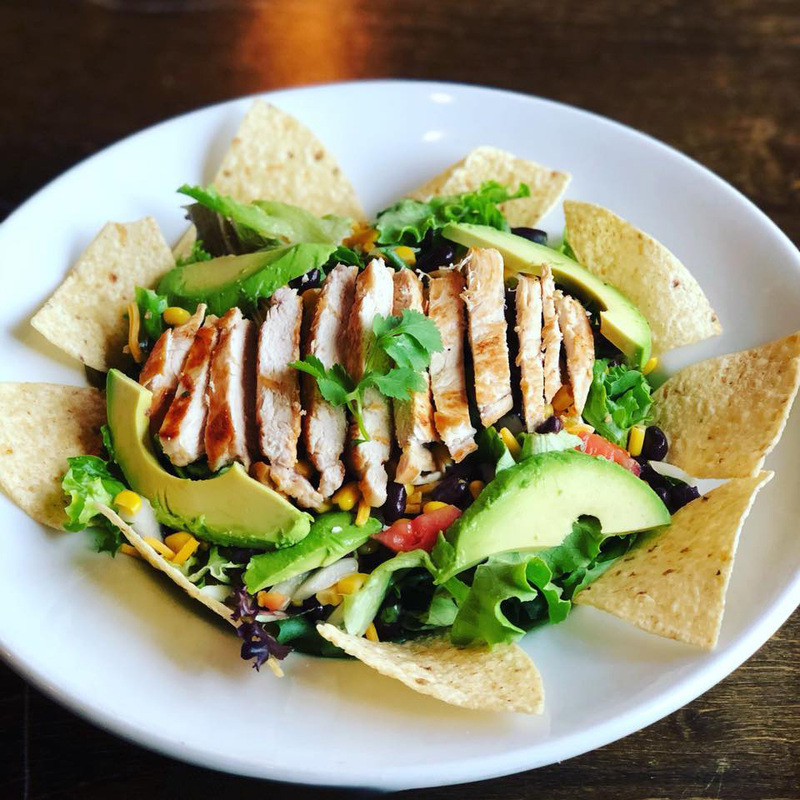 Located on the square, Madison Produce Co. offers a wonderful outdoor seating ambience where companions are more than welcome. Take your pet to Thomas Orchards as you browse its greenhouse and gardens. Then enjoy their famous, homemade peach ice cream on the patio. 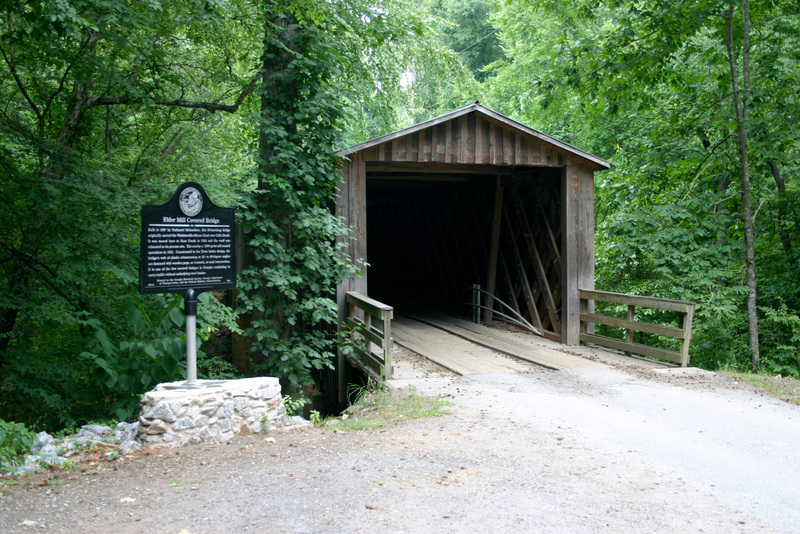 Let your windows down and drive across one of Georgia’s 13 functional covered bridges. Walk the shoals of Rose Creek below the Elder Mill Covered Bridge, the only covered bridge on the Antebellum Trail. 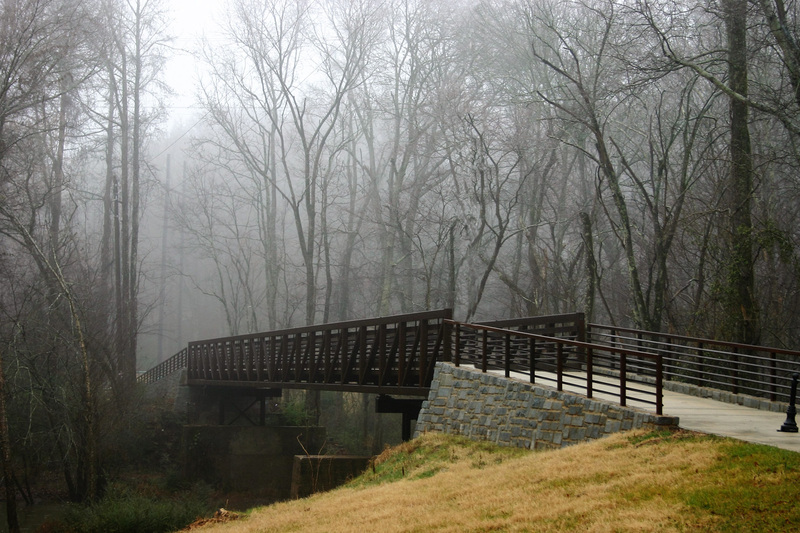 You’ll get a little bit of an Athens history lesson as you and your dog walk, jog or bike 3.5-miles along the North Oconee River Greenway. There are more than 50 interpretive panels found along the path that illustrate Athens’ rich history. Need a break? Pack a picnic and eat at one of the many picnic areas located along the Greenway. 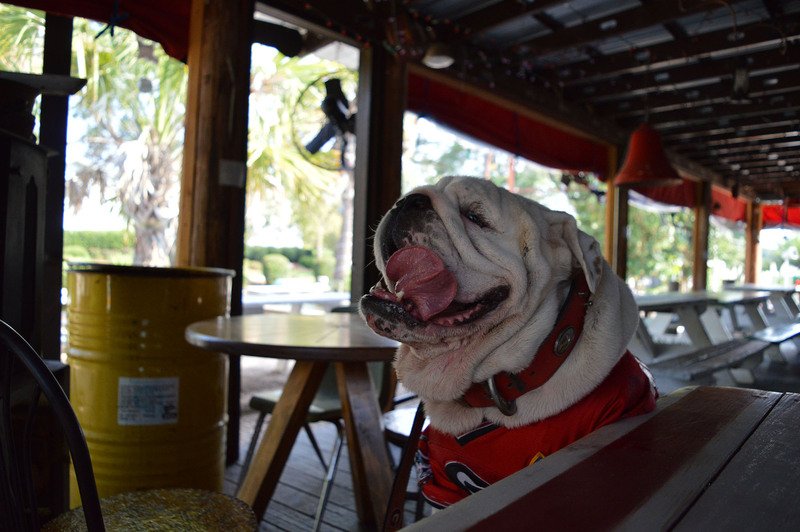 Cali-n-Titos is a local Athens favorite for Cuban and Latin food, as well as spacious and shaded outdoor dining areas perfect for relaxing with both your two- and four- legged friends. Menu highlights include Cuban sandwiches, fish tacos and other seafood specialties, and Peruvian pork. The original location, on S. Lumpkin St., is convenient to downtown, UGA Campus, and the Five Points neighborhood. An additional location has opened on Athens’ East Side, at La Puerta del Sol.